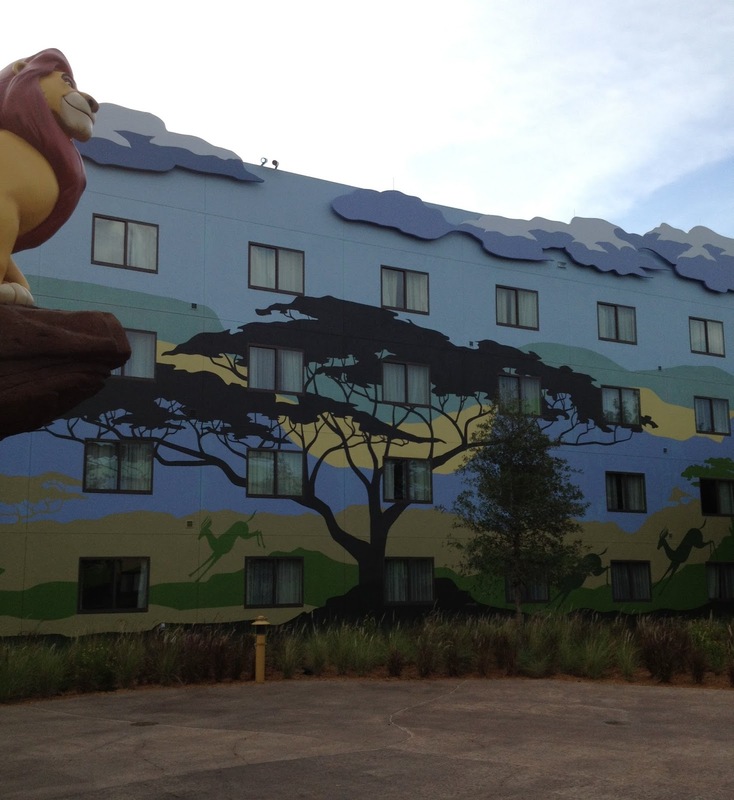 Everyone is buzzing about the opening of the newest Walt Disney World Resort hotel- Art of Animation! 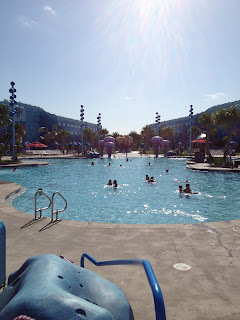 One of my great friends (who also happens to be a great travel agent) was recently down in Disney and got to stay at the new resort! 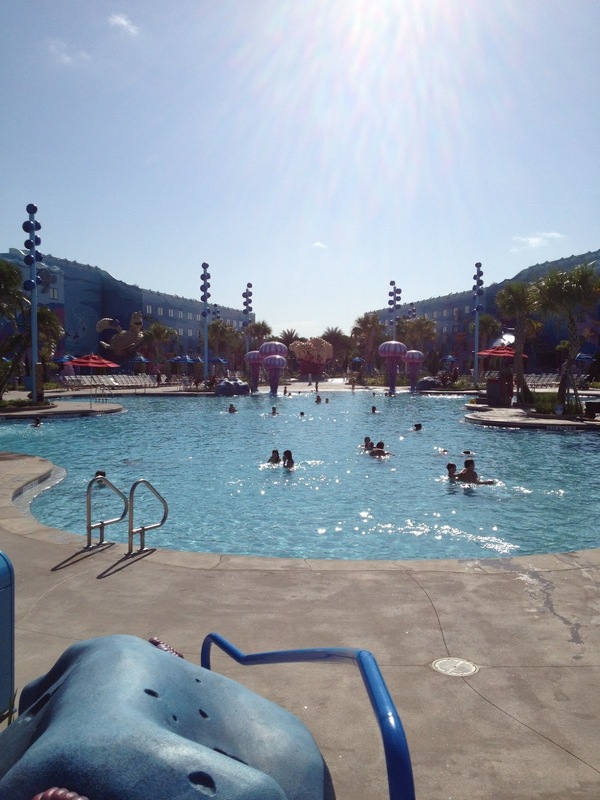 Lucky for us she sent some pics of the resort! What do you think? !